Journalists and editors are often inundated with submissions of remodeling projects from designers and builders who are hoping to get their work published. In order for something to rise to the level of being coverage-worthy, it has to stand out. We’re happy to report that one of our recent remodeling projects — a Schaumburg IL kitchen remodel we completed with designers Gail Drury, CMKBD, of Glen Ellyn, IL, and Vicki Ovitt of Wheaton, IL — was recently featured in the Chicago Tribune. We submitted the kitchen remodeling portion of this whole-house renovation in the 2014 Chrysalis Awards for Remodeling Excellence, which is a prestigious competition that recognizes the nation’s best work. We won a regional award in the category of kitchen remodel between $75,000-$100,000! The entries were judged on overall design, the creative use of space and materials, and the degree to which the project enhanced the original structure. This winning project was a dramatic transformation of a modest-sized kitchen. The existing kitchen had major space-planning flaws, insufficient storage space, poor construction and lackluster finishes. 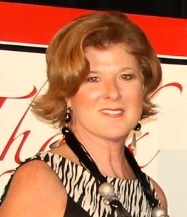 The function of the space was immensely improved after the remodel. A small one-cook kitchen is now designed as a two-cook kitchen to accommodate this young family of avid cooks. 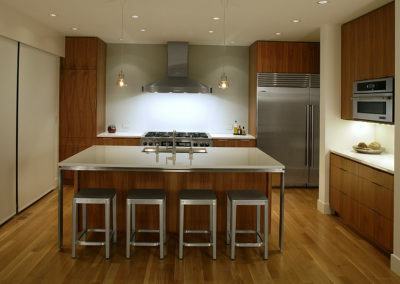 The aesthetic transformation is phenomenal, going from bland to chic contemporary with clean lines and a European influence featuring frameless cabinetry, unique focal points, stunning finishes, and upgraded electrical throughout. I’ve said this before, but it warrants another reminder. Any mid- or large-scale project requires a team to be successful. 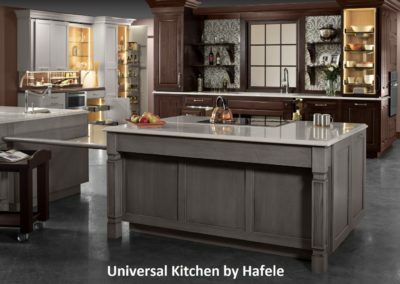 When there are kitchens, baths or laundry spaces involved, I always bring in a kitchen and bath designer because of their in-depth understanding of how to achieve a functional plan. 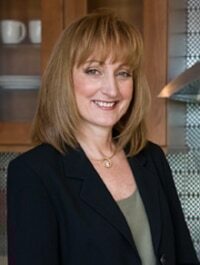 For this kitchen, I felt that Gail Drury of Drury Design would be a great fit. Gail went right to work by carefully reviewing the wish list and walking the clients through a 10-page questionnaire to fine-tune their family’s needs. She then developed four preliminary floor plans with completely different ideas in each. After some brainstorming with the team, a combination of the four plans was chosen, incorporating different elements that were most important to the owners. 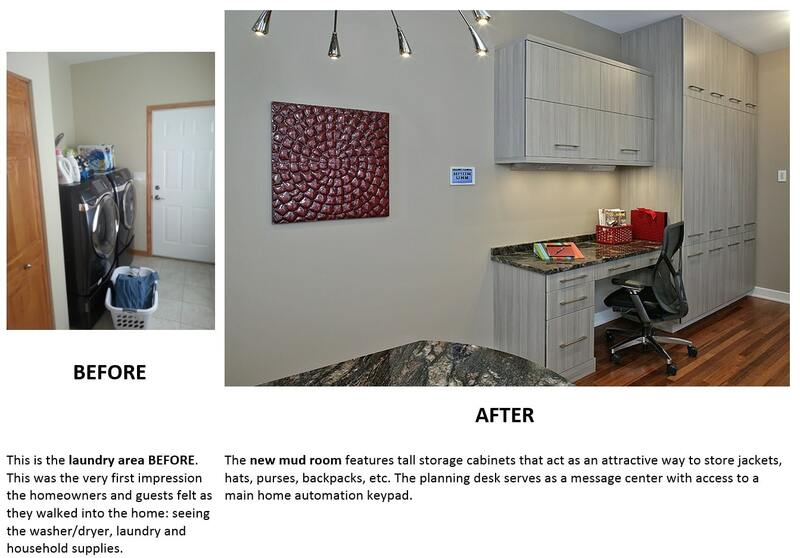 Because the kitchen and new mud room were to be part of a cohesive overall design, interior designer Vicki Ovitt created and presented several groupings of door styles, counters, plumbing and electrical fixtures, paint colors, etc. This collaborative team approach guaranteed that there were no design voids or design overlap: two common pitfalls when working on larger projects. 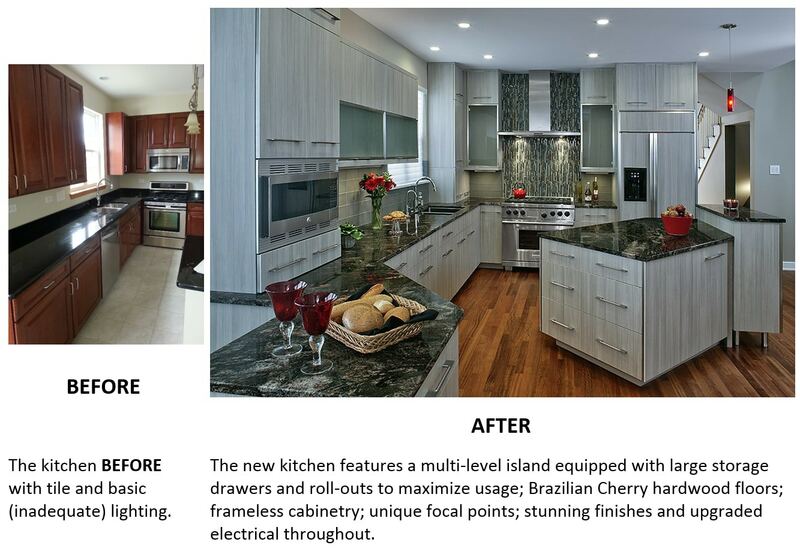 Both Gail and Vicki did an outstanding job space-planning and designing this custom kitchen. Our collaborative process resulted in a seamless integration of design and construction services. Our clients are over-the-top pleased with their new kitchen. 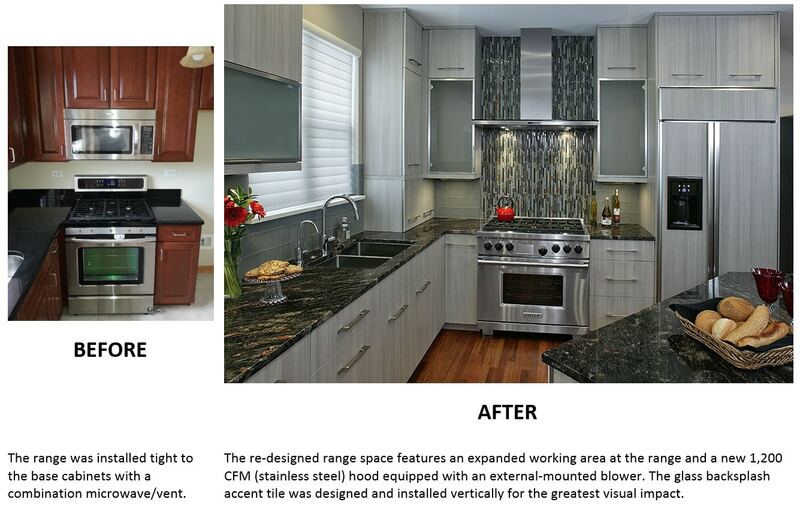 Throughout this process, our clients immediately understood one of the major benefits of working with Donatelli Builders, Inc. We guided them through the many “moving parts” that took place during their renovation … and any remodeling project, big or small for that matter. We also are the single source of accountability to our clients because we are ultimately responsible for the successful outcome of their projects. Craftsmanship and construction with the highest-quality standards imaginable are only a part of the picture with us. The management of any renovation from planning through completion (including assembling the right team, budget forecasting, materials selection and quality control in everything that we do) is equally as important! I’ve been remodeling homes for 25 years, which means I’ve also been a problem-solver for that long, too. There will be issues that come up during the design process and again once construction is underway; there always are. The difference between a stressful and non-stressful experience is hiring someone who has the depth, knowledge and skill to lead a team that’s working on one of your most precious investments: your home. At Donatelli Builders, we concentrate our efforts on helping you avoid the pitfalls inherent the construction process to ensure your project has a predicable outcome, which is what you’re looking for, right? 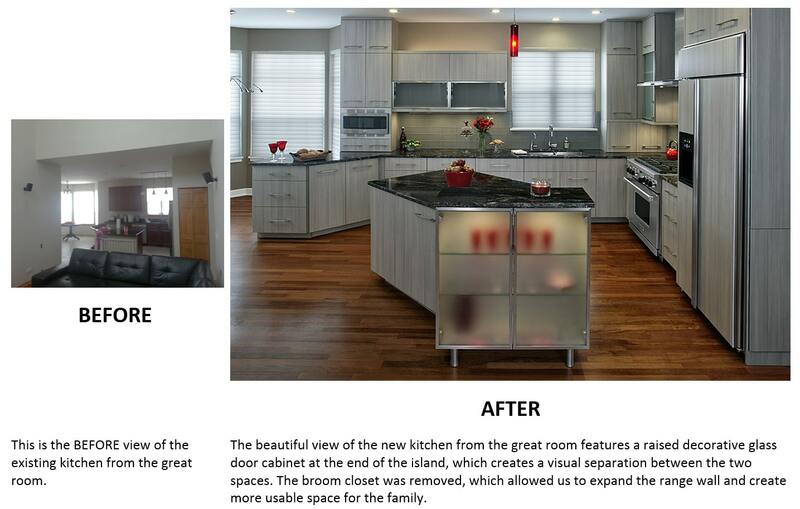 Below are some pictures and highlights from the award-winning Schaumburg IL kitchen remodel team project. 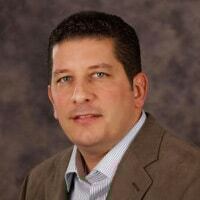 Call me if you have a project on the horizon that you want to discuss. 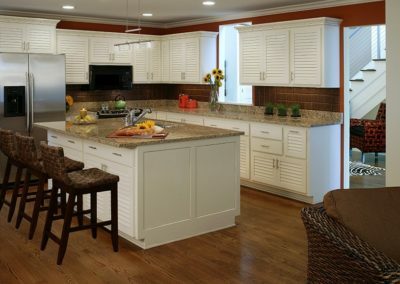 What are your favorite features of this kitchen?